Welcome to SHAFT Direct. 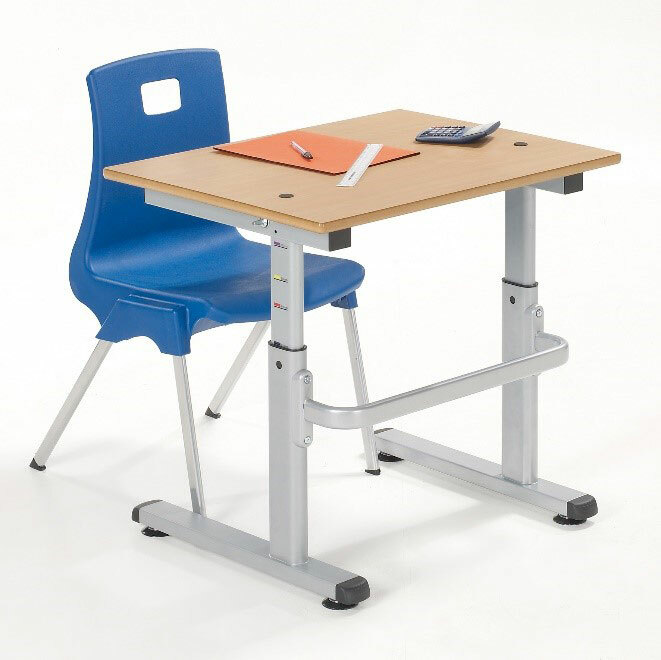 The home of height adjustable office furniture and school desks for the UK market. To understand the health advantages of standing some of your desk time, please click here. 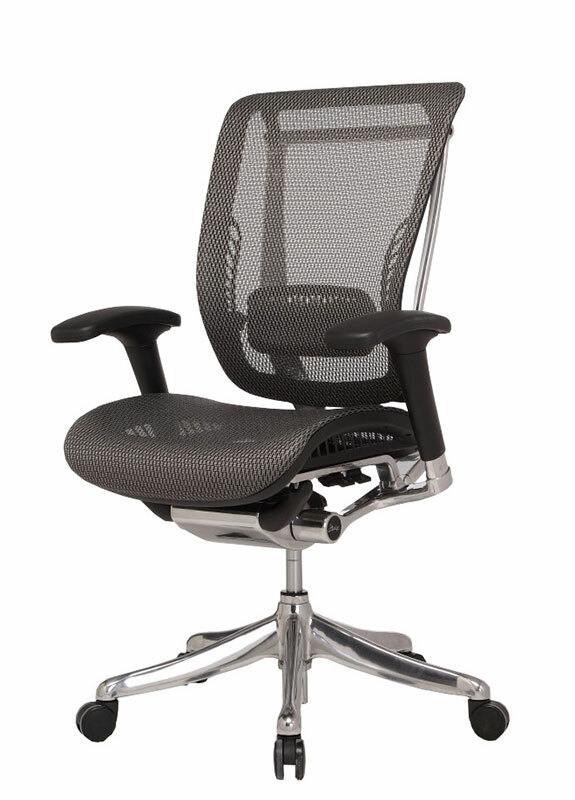 Ergonomic Working comfort is better for the mind and body. 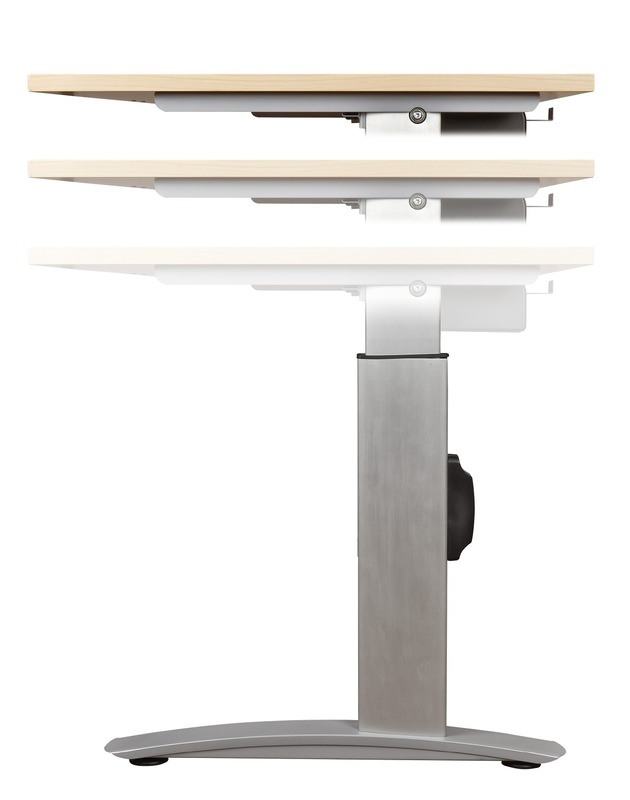 Whether you would like a height adjustable desk for your home or office, an electric sit stand desk or simply a height adjustable desk frame for you to add a custom top, our prices are the best available online (like-for-like quality), with a saving of at least 30% off our Recommended Retail Prices. All prices include VAT. The product categories above will guide you to the many options we have on offer. For volume discounts, please contact us to discuss your requirements. If you do not see the Height adjustable product you seek on the options below, then please contact us and we will try to accommodate your wishes.